The Golden Gate Bridge is one of the most beautiful and most photographed structures in the world. It’s also the most deadly. Since it opened in 1937, more than 1,500 people have died jumping off the bridge, making it the top suicide site on earth. It’s also the only international landmark without a suicide barrier. 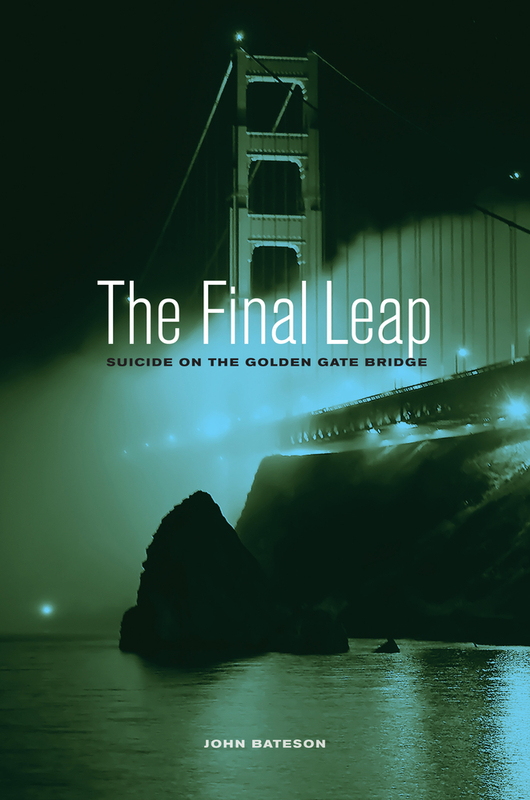 Weaving drama, tragedy, and politics against the backdrop of a world-famous city, The Final Leap is the first book ever written about Golden Gate Bridge suicides. 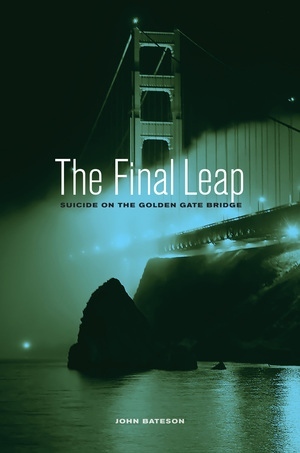 John Bateson leads us on a fascinating journey that uncovers the reasons for the design decision that led to so many deaths, provides insight into the phenomenon of suicide, and examines arguments for and against a suicide barrier. He tells the stories of those who have died, the few who have survived, and those who have been affected—from loving families to the Coast Guard, from the coroner to suicide prevention advocates. John Bateson is Executive Director of the Contra Costa Crisis Center in Contra Costa County, California and the author of Building Hope. He has served on the steering committee of the National Suicide Prevention Lifeline. In 2007 he was appointed to a blue-ribbon committee charged with creating the California Strategic Plan on Suicide Prevention.